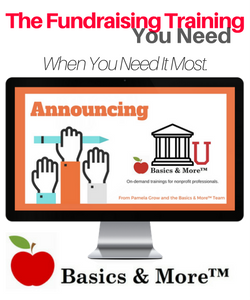 Nonprofit storytelling plays an important role in fundraising, and is integral to the Simple Development Systems methodology. 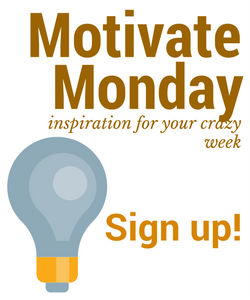 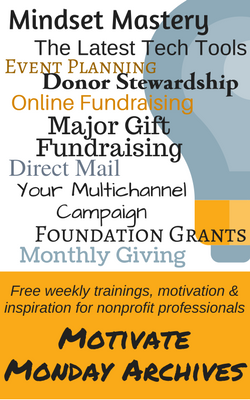 Join us every Monday as we share ways nonprofit organizations are connecting with their donors through the power of storytelling. 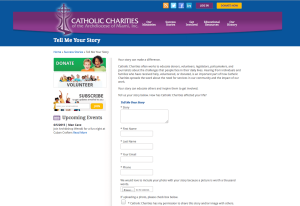 Are you creating your organization’s ‘story portfolio?’ One highly effective way to collect stories is through the use of a Share Your Story page on your website. 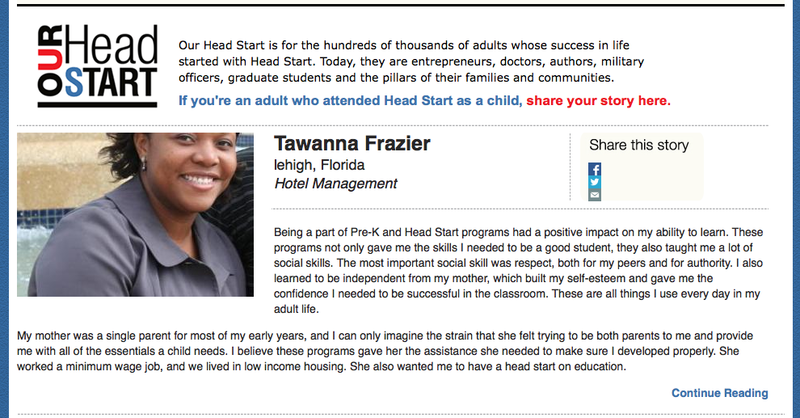 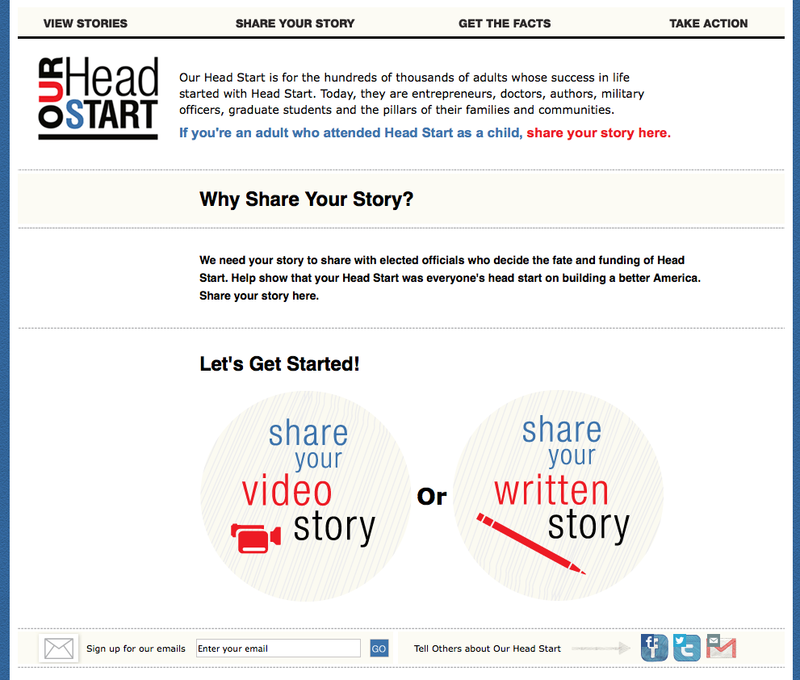 Remember, a Share Your Story page is not an if-you-build-it-they-will-come concept. 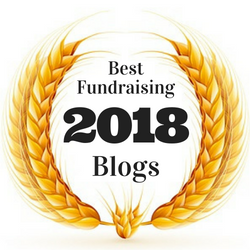 To be effective, you need to be regularly directing your supporters to share their stories – via your emails, your social media, even your direct mail. 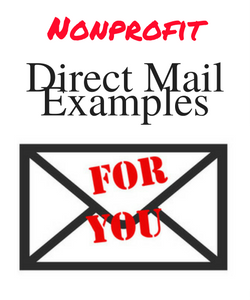 Want an example? 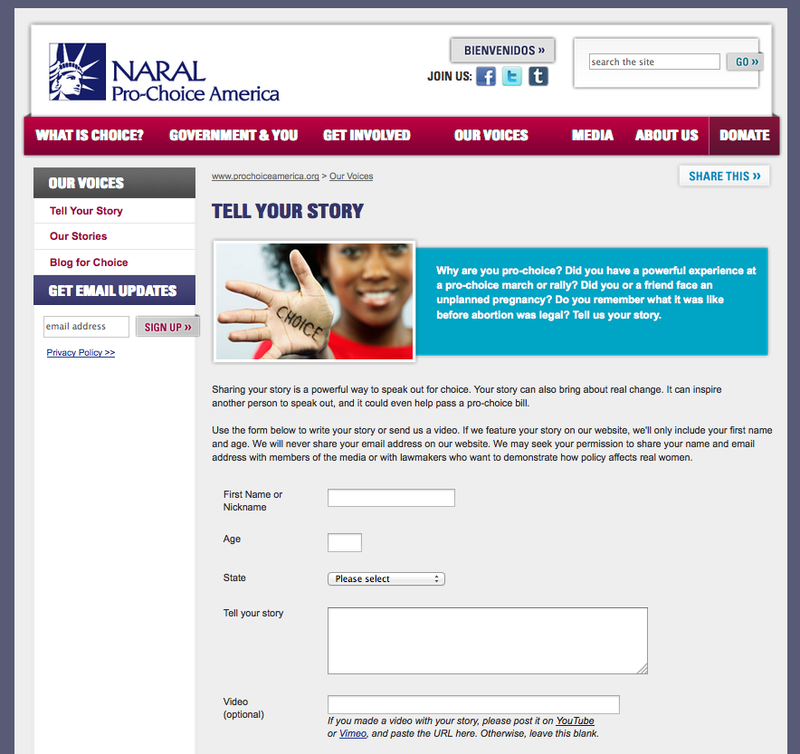 Check out this one from Planned Parenthood. 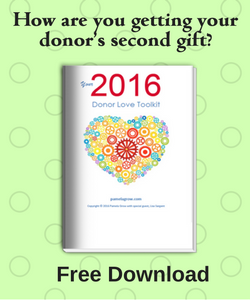 Factor two to four requests a year in your communications calendar. 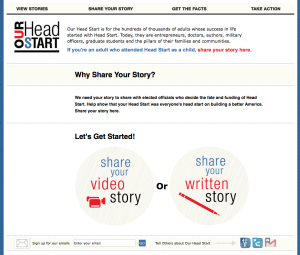 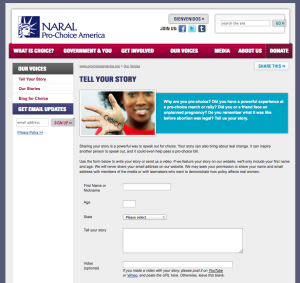 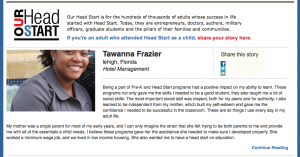 Does your organization feature a Share Your Story page? 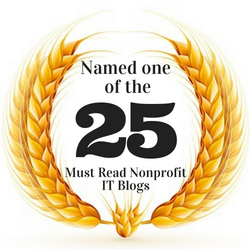 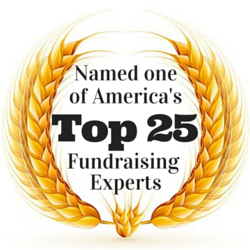 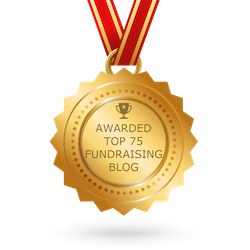 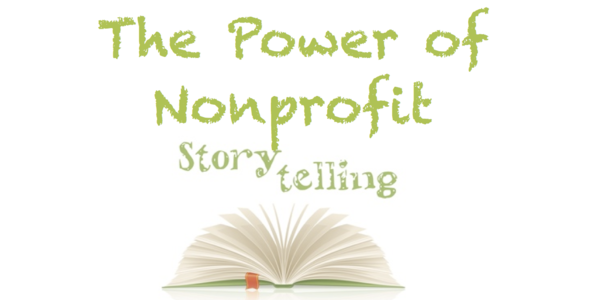 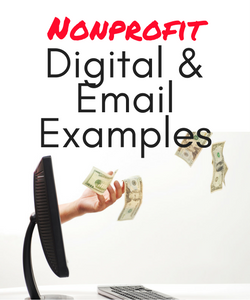 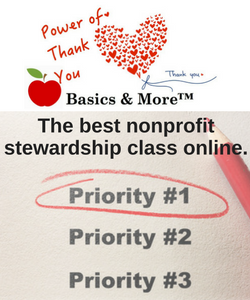 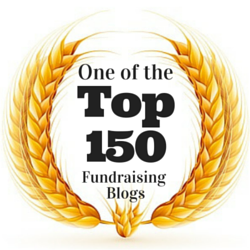 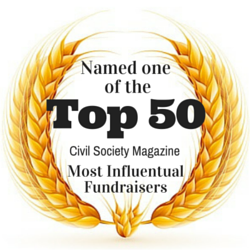 Do you have a great nonprofit storytelling example? 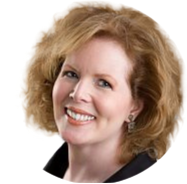 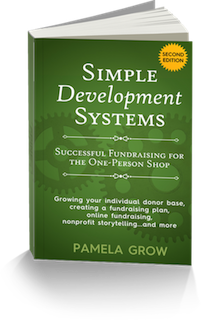 Email me at pamelagrow@simpledevelopmentsystems.com.